Everyone says that springtime is when love blooms – but we don’t think they are giving enough credit to autumn. We have such a sweet spot in our hearts for the fall season. The leaves are starting to change colors, there is a crispness of fresh air replacing the heat of summer, and we just want to be cuddled up next to the ones we love. Make this autumn extra special by celebrating your love! It may be getting a little colder, but that doesn’t mean you can’t get dressed up for your weekly date nights. 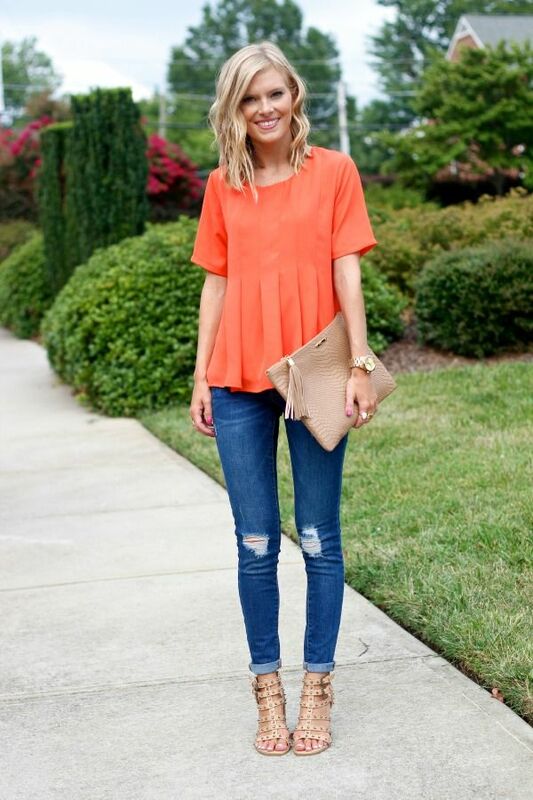 Stay simple and casual with jeans and a flowy top. Just because you are spending an evening with your special someone doesn’t mean you have to feel uncomfortable. Add a pair of heels if you want to dress it up a little. Complete your look with our simple Love Knot Bracelet. Make a statement with a sheer skirt covered in your favorite floral pattern. Pair it with a white tank (and a colorful cardigan for colder weather). Go bold with bigger accessories! Complete your look with our Montana Necklace. Be traditional with a little black dress! You can never go wrong with this classic look. Make this look your own by adding pops of color – red ankle booties, a stylish red hat, and complete your look with our Fiji Love Cures Bracelet! If you are making it an extra special occasion, go all out with a draped-back dress! Throw on your favorite heels and add a little arm candy. Complete your look with our Couture Wide Antique Bracelet! Right now, you can receive your autumn date night accessories with FREE shipping by taking advantage of our summer savings – while they last! Until September 23rd, when you spend over $150 at our online store, enter code SVSUMMER at checkout & get free shipping on your purchase. Make sure to tag us (#SaintVintage) in your date night pictures so we can share them with our followers for more style inspiration!